We are 10 Cent Janes. This is our Web space. We hope that you like it. You can also find us on Twitter, Facebook, and many other places. 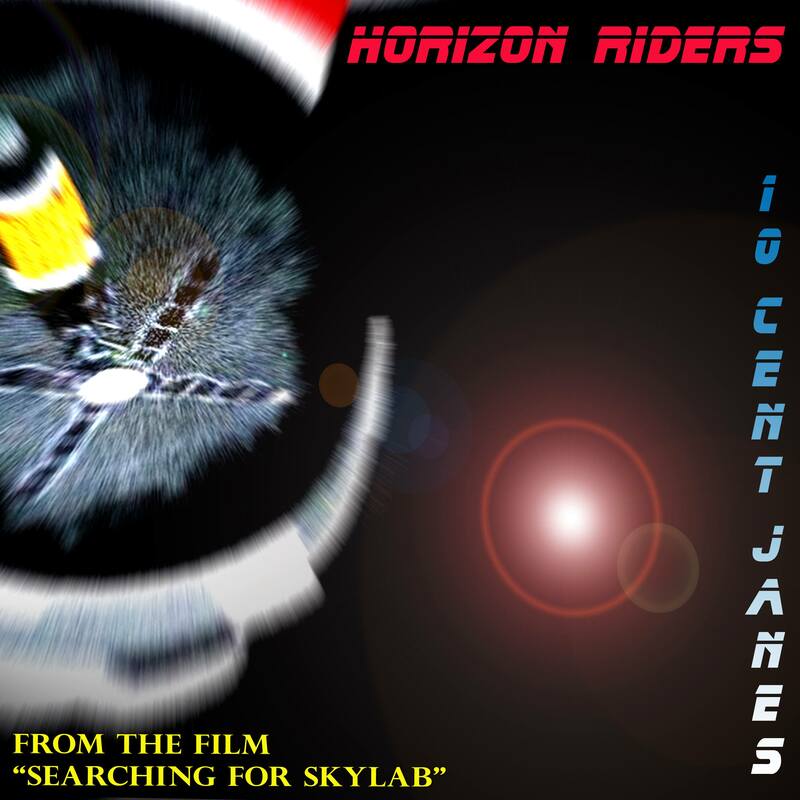 The song we wrote for the Searching for Skylab documentary, “Horizon Riders” is out! We have some videos on YouTube. You can listen to us on Spotify. But right now, you are here. While you are here, you can listen to our debut album on Bandcamp.